As announced, Native Instruments debuts its Maschine Studio and releases today version 2.0 of the Maschine Software. For full details about Maschine Studio and the Maschine 2.0 Software, you can report to this news. Street price of Maschine Studio in 999€ and the Maschine 2.0 Software is available on the Native Instruments online store for 99€. A box version is proposed along with the download. This update is intended for users of version 1 and if you purchased a Maschine or Maschine Mikro between October 1st and November 1st, the update is free. Note that Maschine 2.0 is now included with Maschine Studio, Maschine and Maschine Mikro. 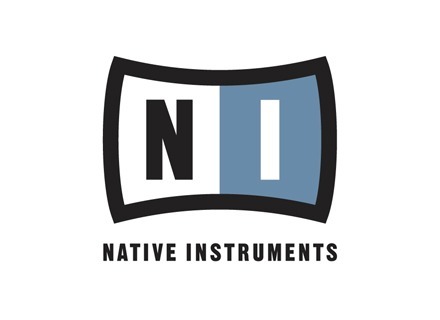 Native Instruments unveils Maschine Studio Native Instruments will launch on November 1st the new high-end version of its Maschine groovebox, along with Maschine 2 software. Native Instruments Cuba Review The newest addition to Native Instruments' Kontakt libraries is called Cuba. It was conceived to provide the typical sound of Afro-Cuban music, a territory seldom treaded by music library publishers. So, how did they do?